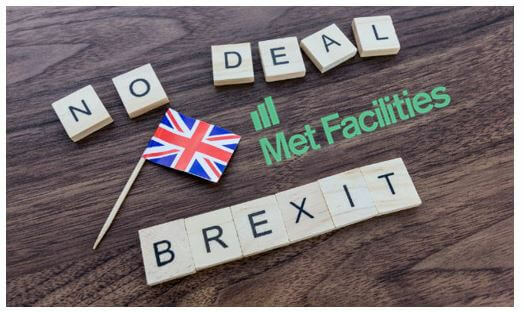 The Financial Conduct Authority (FCA) has published a statement that explains what Trade Repositories (TRs) and UK counterparties should do to ensure they are compliant with the European Market Infrastructure Regulation (EMIR) reporting obligations in the event of a no-deal Brexit. For the purpose of the statement, ‘UK counterparties’ includes UK firms and UK Central Counterparties (CCPs) who will be subject to the UK EMIR reporting regime. The FCA encourage UK counterparties to engage with their TRs to understand their choices and how this will affect them. UK counterparties must report details of their derivative trades to an FCA registered, or recognised, TR. UK TRs must provide UK authorities access to data reported to them by UK counterparties. It is crucial for UK authorities to access this data from Exit day so that they have oversight of derivatives markets and can effectively monitor systemic risk. The FCA will become the UK authority responsible for the registration and ongoing supervision of TRs operating in the UK. TRs are required to have a UK legal entity registered by the FCA immediately following Brexit. The TR SI provides both a conversion regime and a temporary registration regime to ensure TRs can be registered and operational from Exit day. The Conversion Regime allows TRs established in the UK before exit day to convert their existing ESMA registration into a registration with the FCA. The Temporary registration regime (TRR) will offer temporary registration to TRs that apply for registration with the FCA before exit day, provided they are a UK legal entity and part of the same group as a TR with an existing ESMA registration. Applications submitted by TRs alongside a notification to enter the TRR will be assessed in accordance with the requirements of the TR Regulations. 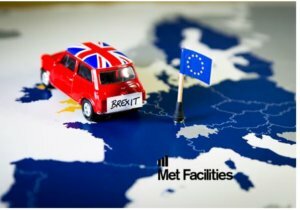 After Brexit, all UK firms that enter into a derivative contract (both over-the-counter (OTC) and exchange-traded derivatives) are in scope of the UK EMIR regime and required to report details of those transactions to an FCAregistered, or recognised, TR according to the UK EMIR regime. Non-UK Alternative Investment Funds (AIFs) are generally classified as third-country entities and so are not in scope of the UK EMIR reporting regime. However, where a non-UK AIF is managed by an Alternative Investment Fund Manager (AIFM) that is registered under the onshored UK Alternative Investment Fund Managers Directive (UK AIFMD), it will be reclassified as a Financial Counterparty for the purposes of the UK EMIR regime and in scope of the reporting requirements. All new derivative trades entered into by UK counterparties on or after 11.00pm on 29th March 2019 are in scope of the UK EMIR reporting regime and are required to be reported to an FCA-registered, or recognised, TR. All outstanding derivative trades entered into by UK counterparties on or after 16th August 2012, need to be held in an FCA-registered, or recognised, TR on 29th March 2019.
data after Brexit based on their current mandates under the EMIR regime. The FCA does not require UK TRs to undertake inter-TR reconciliation, or provide inter-TR reconciliation statistics to UK authorities, from Exit day but will work with all UK TRs on ways to fulfil this requirement in future. There will be no requirement for UK TRs to ‘back report’ any inter-TR reconciliation statistics once an approach towards UK inter-TR reconciliation has been agreed (ie whatever is agreed will not apply retrospectively). This approach is subject to any further statements that the FCA may issue. 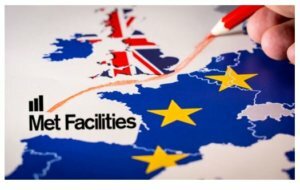 From Exit day, UK TRs will only be required to provide access to data reported by UK counterparties (based on individual mandates) to the FCA, the Bank of England and other UK authorities listed within the EMIR SI. The EMIR SI introduces a new power for the FCA to suspend the reporting obligation for a period of up to one year, with the agreement of the Treasury. The use of this suspension power is limited only to the event that there are no FCA-registered, or recognised, TRs available for UK counterparties to report to. 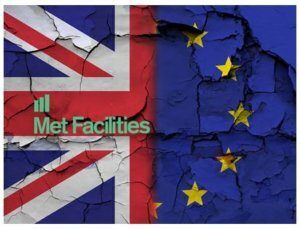 The Treasury has indicated an intention to bring these changes either under the European Union (Withdrawal) Act 2018 (EUWA) or via the draft Financial Services (Implementation of Legislation) Bill (depending on when EMIR REFIT comes into force in the EU).